Episode 3: Isn't Shared Serivces all about "No"? So how do you get to "Yes"? 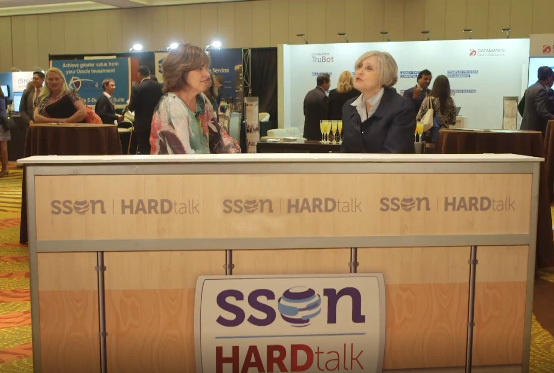 In this third episode of the highly acclaimed SSON HARDtalk series, Deborah Kops exposes the truth about disruption in the Shared Services industry. Shared Services has traditionally been about ‘no’. In this time of massive and enterprise wide disruption, however, the more productive approach is ‘yes’. So how do you get there? Bethmara Kessler, SVP of Integrated Global Services at Campbell’s, discusses the recent wave of disruptions and the influence on consumer expectations. In this insightful episode, Bethmara talks us through ways to build new processes and re-engineer the existing ones in order to make a positive impact on the organization. 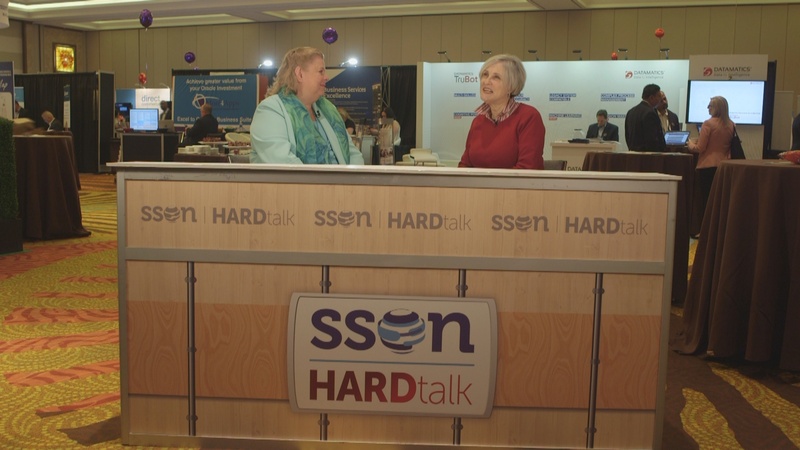 Furthermore, she shares with us how a virtual workforce/ liquid workforce in Shared Services could help practitioners to produce more value for the business in addition to exploring what defines value creation. Finding out the truth around the recent wave of disruptions in Shared Services.